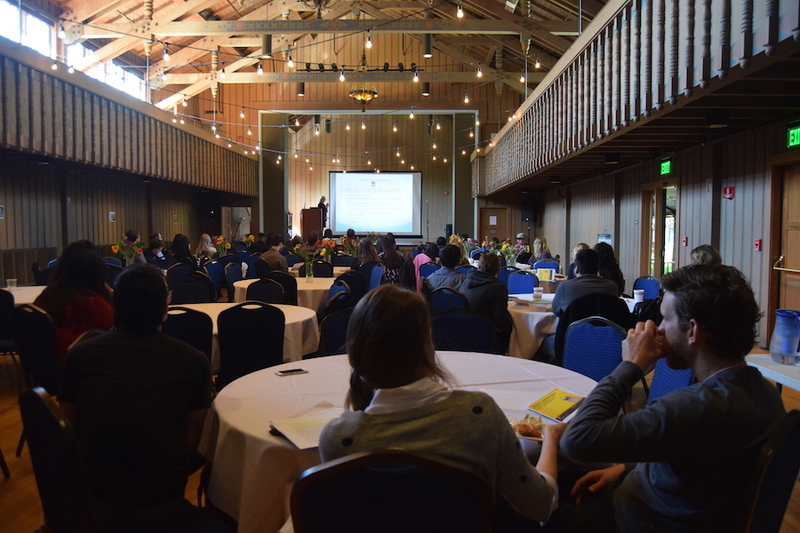 Join us for the 11th Annual UC Berkeley Sociological Research Symposium! General attendance to the Symposium is open to the public of all ages. However, attendees should pre-register for the event through online attendee registration link as space is limited. Cost: Free, including light breakfast and full lunch. The symposium will be accepting day-of registration to attend the event if space is available. Many attendees are students and cycle in, so there should not be an issue in regards to day-of registration. Please email us at ucberkeleysymposium@gmail.com with any concerns.